The American television drama will be released on Amazon Prime Video on March 11. 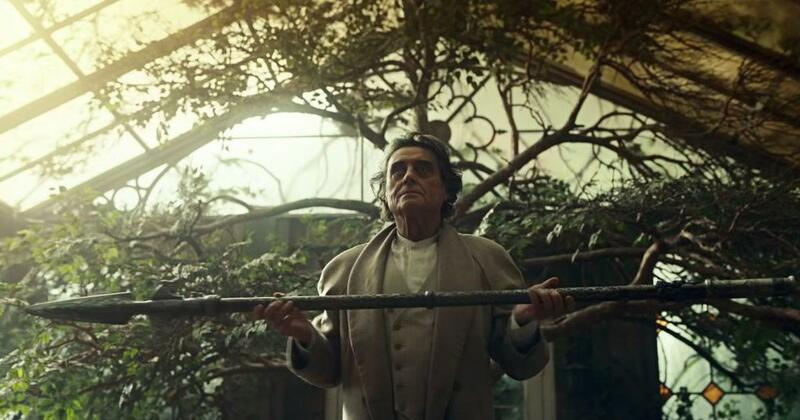 The trailer of the second season of the fantasy drama series American Gods is out. Actors Ricky Whittle and Ian McShane return for the eight-episode season, which will be premiered on Amazon Prime Video on March 11, with new episodes every week. The show, based on Neil Gaiman’s novel of the same name, follows the conflict between the traditional mythological gods and a new pantheon of deities born from society’s “modern love of money, technology, media, celebrity and drugs,” according to the official synopsis. Also starring Emily Browning, Pablo Schreiber, Crispin Glover, Orlando Jones, Yetide Badaki, Bruce Langley, Mousa Kraish and Omid Abtahi, American Gods has been produced by Freemantle. Gaiman serves as executive producer alongside Jesse Alexander, Craig Cegielski, Scott Hornbacher and others.